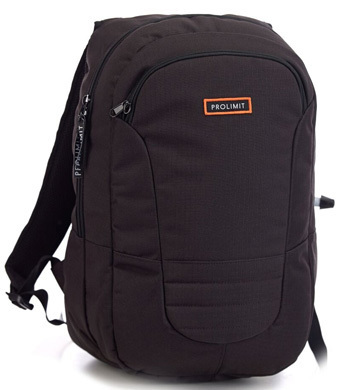 The prolimit grommet st. 5/3 (dl) is online available and also at the Telstar surf shop . Order this prolimit grommet st. 5/3 (dl) simply by adding it to your cart. Check out our other Prolimit products online. 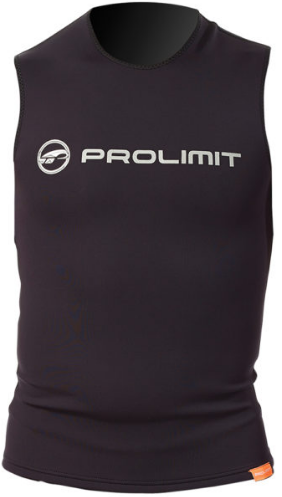 Prolimit Grommet is Prolimit’s kids and Young adult wetsuit line. 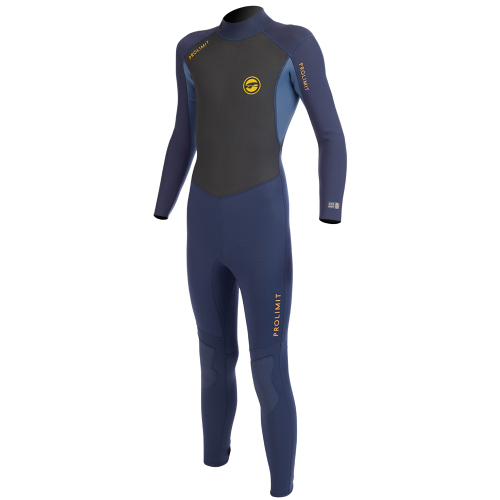 The Grommet wetsuit is all about comfort. The suit is built with flatlocked seams for durability. It features Airflex 300 neoprene in high stretch area’s for more flexibility. 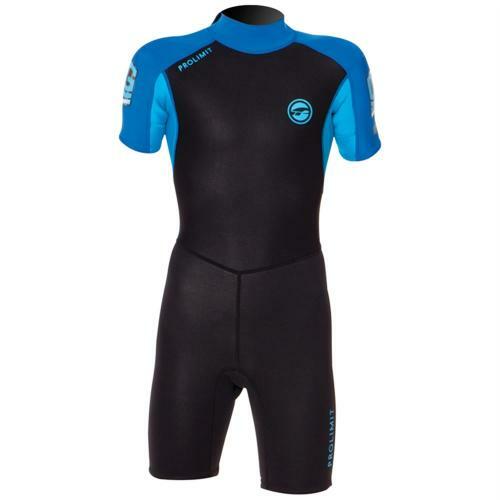 The Grommet wetsuit is for youngsters who want to have fun in the water.